There is nothing more frustrating than a slow WordPress site. Speed is incredibly important when it comes to keeping readers on your site and converting more of them into clients and customers. Plus, Google is giving additional prominence within their search results to fast websites so it’s never been more important to have quicker response times. Our articles cover the importance of having good hosting, which caching plugins to use and a guide on how we dramatically increased the Google Pagespeed score within our Production WordPress Theme. 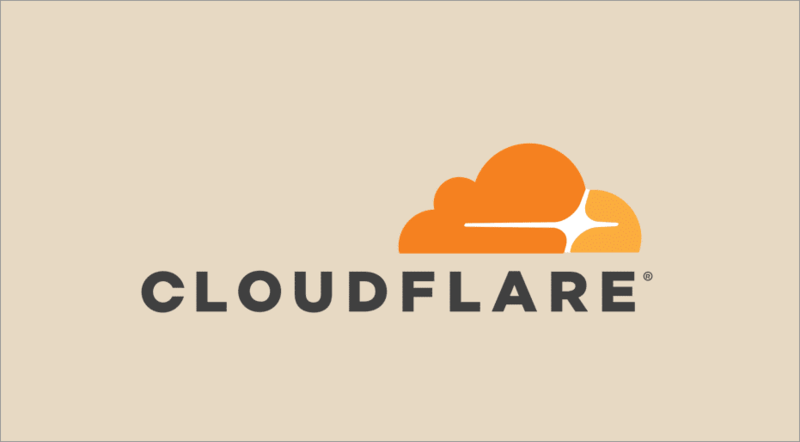 Want to install Cloudflare on your WordPress site? Cloudflare offers a lot of benefits in one neat (and free) package. 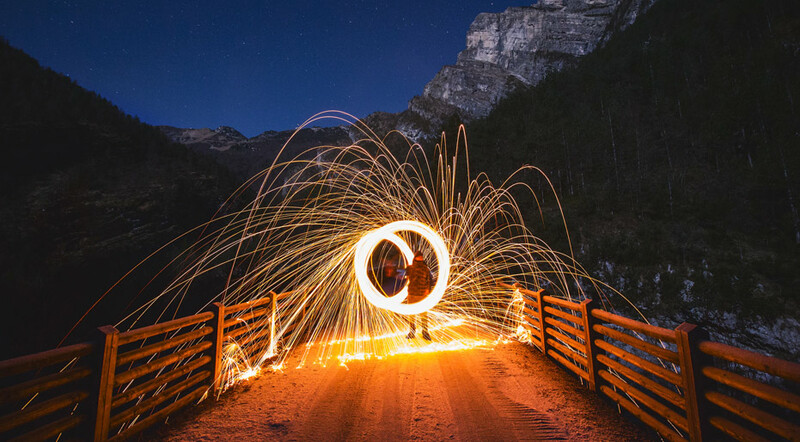 Not only do you get a content delivery network to speed up global delivery of your assets, but you also get DNS management, DDoS protection, and lots of other security features that you can use to keep your site safe. In this post, I’ll show you how to install Cloudflare on your WordPress site and then go through some additional WordPress-specific configurations at Cloudflare to create the optimal partnership. 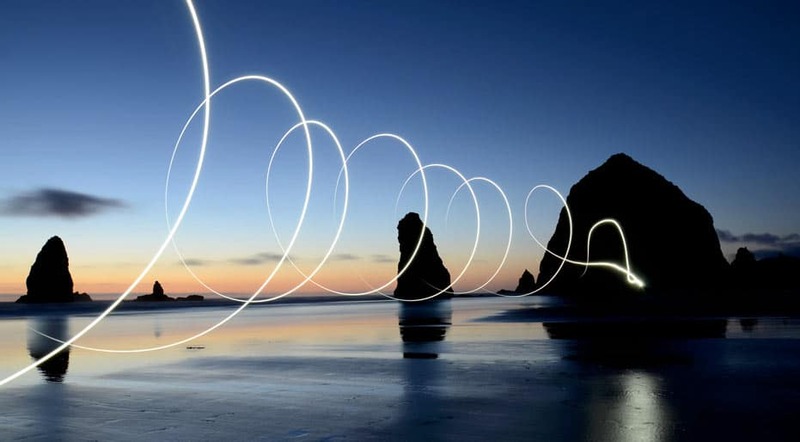 WP Rocket Review: A 47% Faster Website. Is It Worth Paying For? You need your WordPress site to load fast. 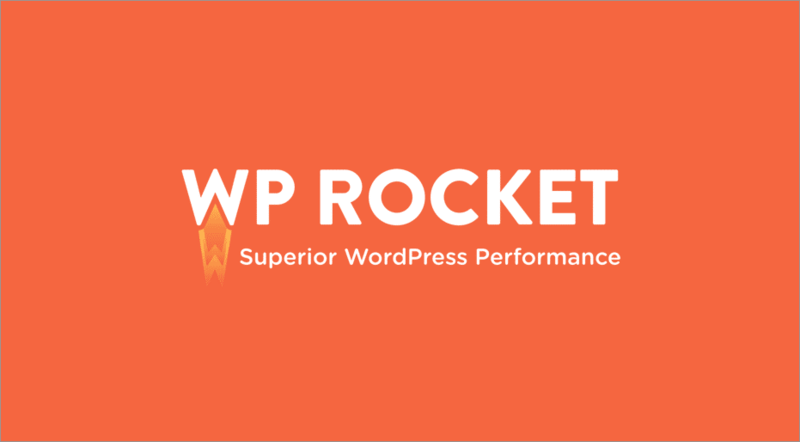 In my WP Rocket review, I’ll show you how WP Rocket can help you achieve that – it sped up my test site by 47%, which is pretty dang awesome. 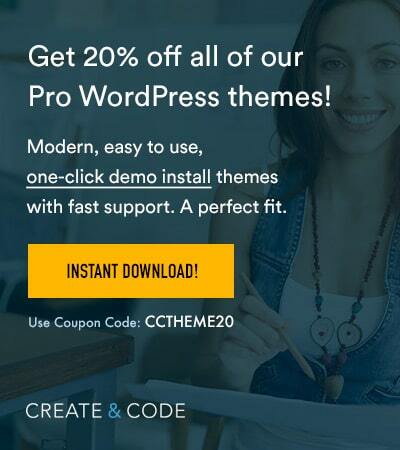 This plugin offers an all-in-one approach to WordPress performance optimization that manages to remain beginner-friendly while still offering deeper functionality that advanced users will love. It also got a huge facelift with WP Rocket 3.0, and my review is current to those changes. Keep reading for a look at some real performance test data, a tour of the brand new, redesigned WP Rocket 3.0 interface, and my thoughts on whether it’s worth shelling out for a premium WordPress cache plugin when there are so many quality free plugins available. Did you know that the average web page’s file size is made up of ~63% images? So if you want to speed up your WordPress site, one of the best things you can do is shrink your images’ sizes. And one of the best ways to shrink your images’ sizes is…with a WordPress image optimization plugin. Imagify is one of those plugins. 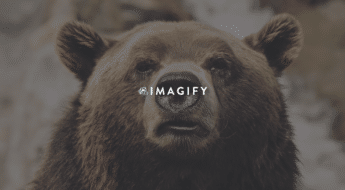 Imagify gives you three different levels of automatic image compression as well as automatic image resizing. In my Imagify review, I’ll tell you a little about the plugin’s features, show you how it works, and then compare its compression to some of the other popular image compression plugins. It’s easy to become obsessed with your Google Pagespeed Insights score. VERY easy. Everyone wants to know what the secrets of achieving a 100/100 score are. Today we’re doing to dive into the deep end of how to increase the Google Pagespeed score for your WordPress website – the right way. 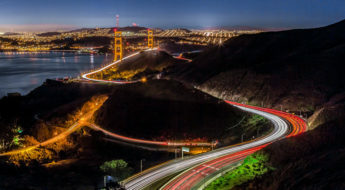 In Part 2 of our How to speed up WordPress guide (Part 1 covered some fundamentals WordPress speed bottlenecks) we take a closer look at the single most important thing you can do to speed up your WordPress website – find the right hosting provider. If you’re reading this you’ve probably already spent hours researching WordPress hosting providers, trying to find the best one. You’ve narrowed down your choices to what people seem to be telling you are the best options available. Often you’ll be wary of choosing a host because your hear conflicting recommendations. HOST X is Great! HOST X is terrible – AVOID! Argh! Finding the right WordPress hosting provider for your websites is one of the biggest problems most WordPress users face on an ongoing basis. In this part 2 of our How to speed up WordPress guide we’re going to take a dive into the world of WordPress hosting and guide you to my tried and tested way of finding the right host that best meets your needs.